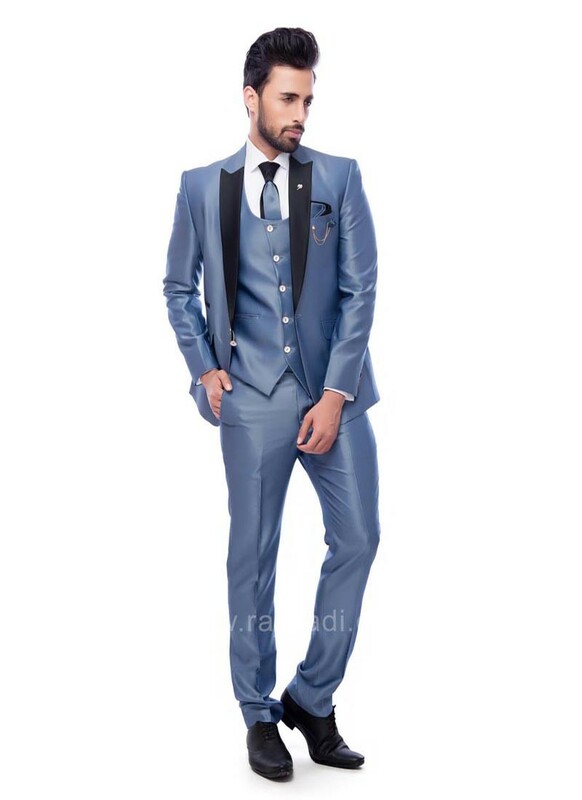 Attractive Carolina Blue color weaved Terry Rayon fabric Suit having flap pocket is sure to make you look your best. 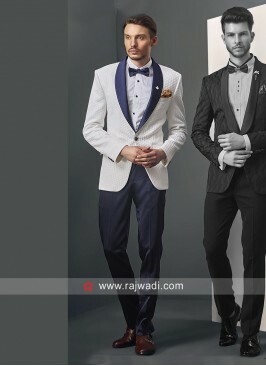 Comes with matching trouser, waistcoat, tie and white shirt. 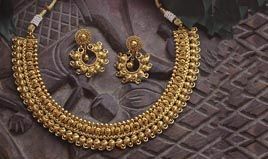 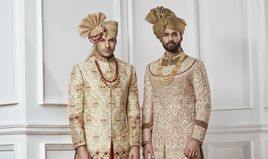 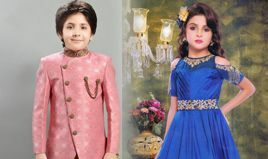 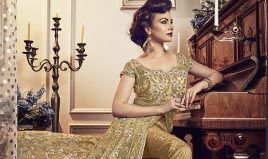 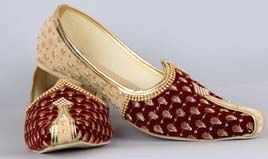 You will definitely love our dazzling collection. 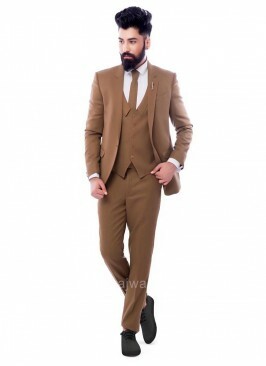 Stylish Terry Rayon Blue ..
Emboss Fabric Suit For We..
Brown Color Terry Rayon S..
Charming Navy Suit For Pa..
Terry Rayon Grey Color Su..
Terrycot Fabric Suit For .. 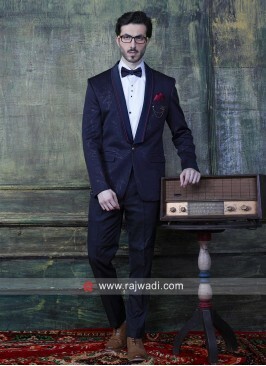 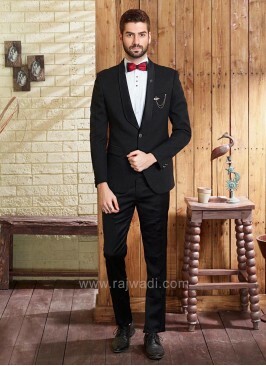 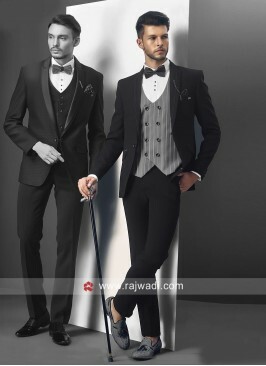 Stylish Bow tie Suit In B.. 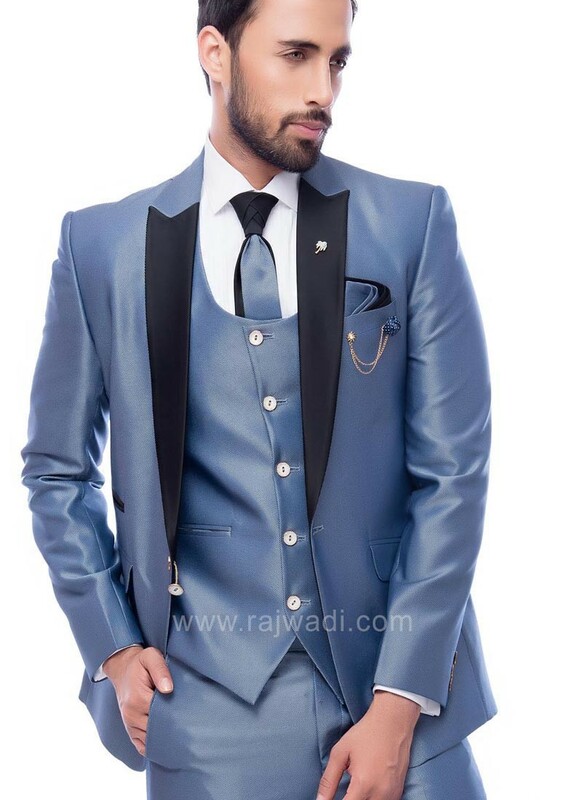 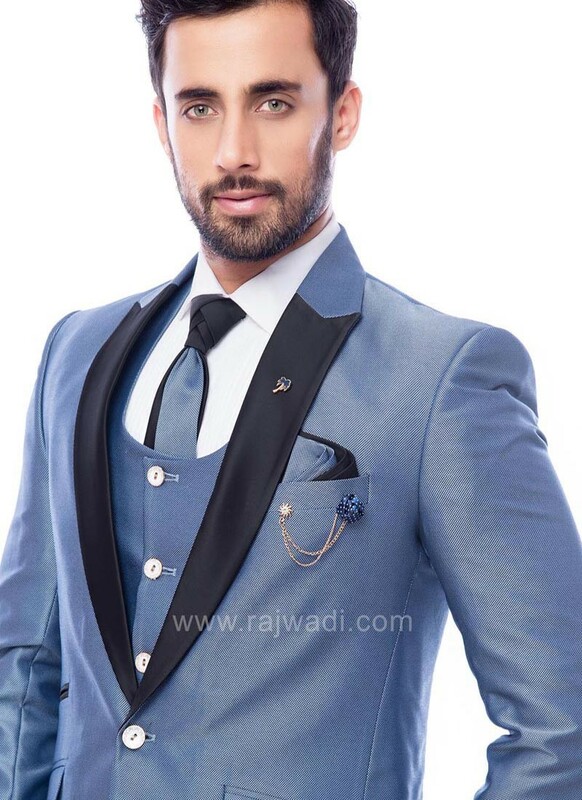 Stylish Grey Color Suit F..
Party Wear Blue Color Sui..